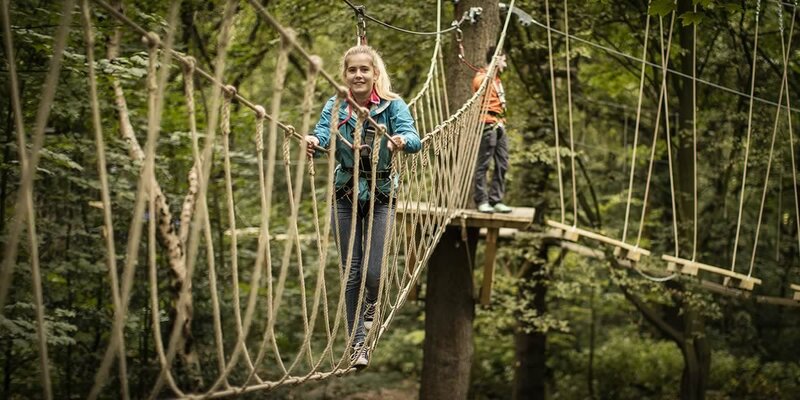 Home to our award-winning outdoor high-ropes adventures, located in the heart of the Lake District at Brockhole on Windermere. 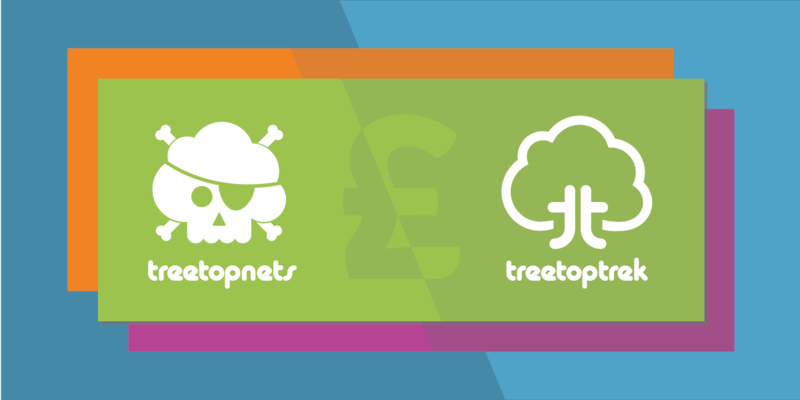 Treetop Manchester is an award-winning outdoor high-ropes adventure attraction, set in the majestic woodland of Heaton Park. 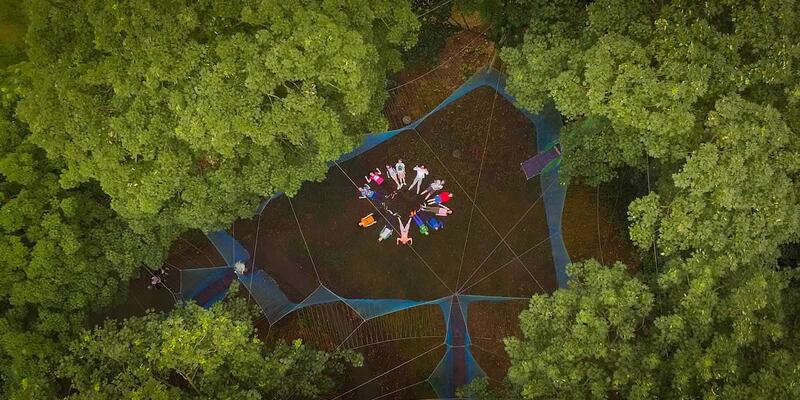 Our Yorkshire site presents an amazing and adventurous new way for the whole family to adventure high in the trees on giant bouncy nets. For a truly memorable gift, treat your friends and family to a super outdoor adventure - the most exciting gift you'll give this year!